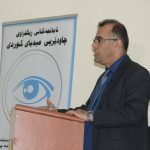 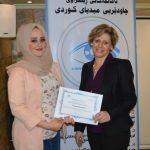 Kurdistan Region of Iraq, Sulaimani: Kurdish Media Watchdog Organization (KMWO) in coordination with IREX and American Ambassador in Erbil have completed a round-table discussion on “Challenging and Opportunities in reporting on conflicts in Iraq” on 02 May 2018. 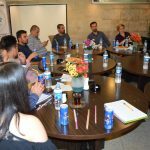 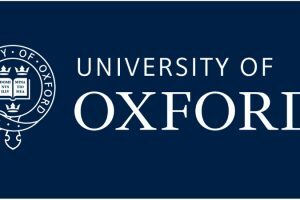 This event as part of the Visiting American Professionals Program sponsored by the U.S. Embassy in Baghdad that has been managed by Carroll Daniel who expertise in peace and conflict reporting around Middle Eastern countries. 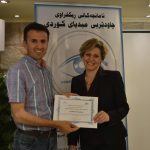 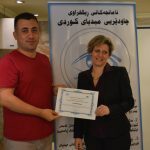 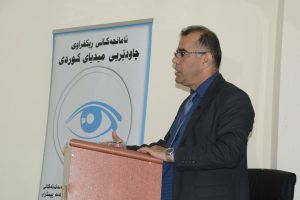 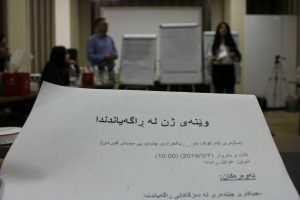 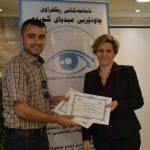 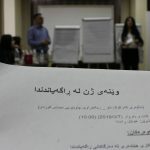 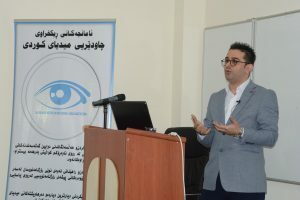 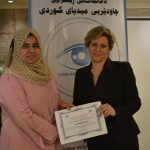 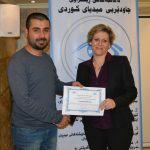 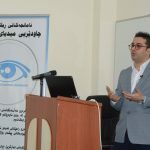 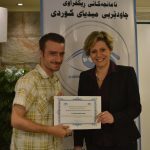 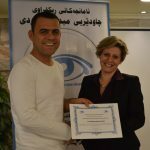 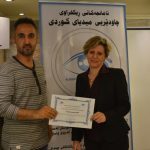 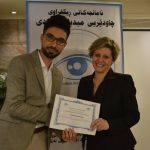 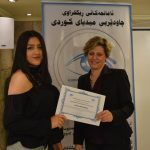 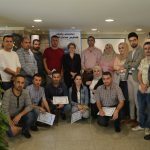 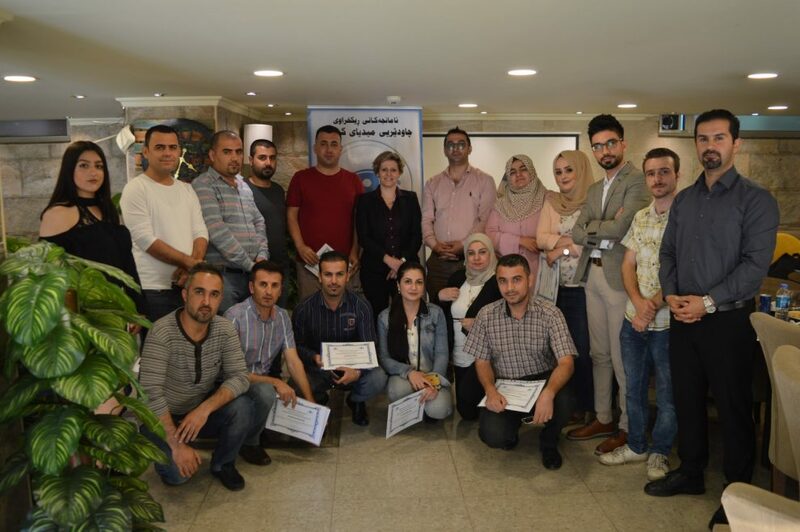 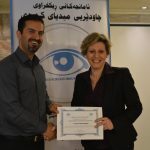 Different Iraqi Kurdish journalists from several media organizations have been invited by Kurdish Media Watchdog Organization (KMWO) to participate in this event and then it has distributed the certificate of participants attendance.